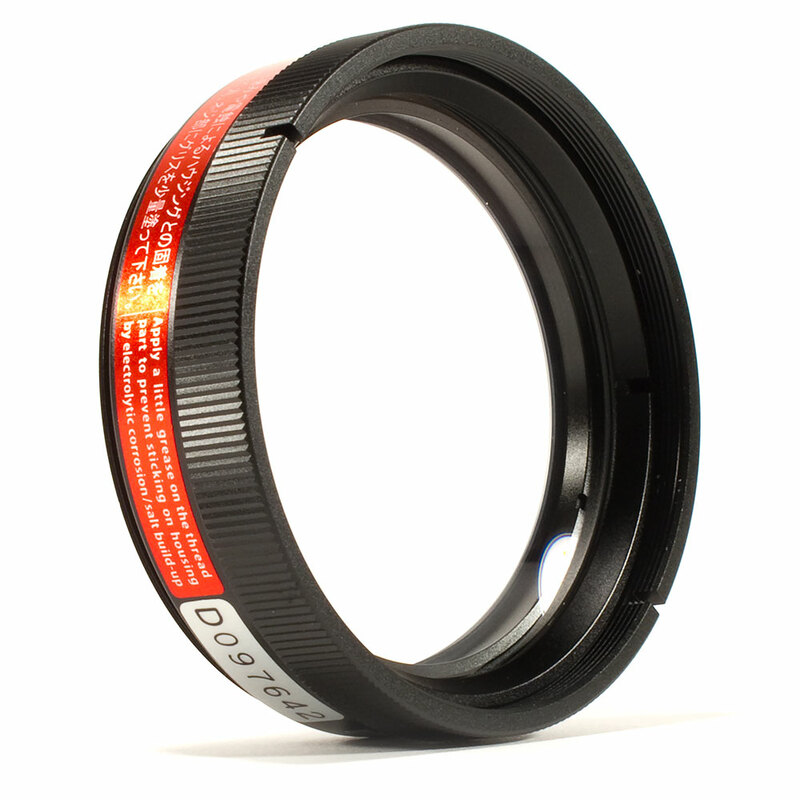 The Inon UCL-165 is one of the most popular and highly regarded close up lens. Working with both compact, mirrorless and SLR cameras, the UCL-165 has proven itself time and again to help get you closer to get tighter macro shots. The UCL-165M67 is high magnification close-up lens with 165mm focal length to shorten minimum focus distance allowing you to get closer to a subject enabling high magnification close-up photography. This lens has dual use for underwater and land and is usable with all zoom range. Even at same shooting distance, it is easy to capture a subject at desired size by adjusting zoom setting. The lens body has screw mount on its front end to stack other UCL-165M67 for even higher magnification macro imaging. Off course the UCL-330 can be stacked as well. 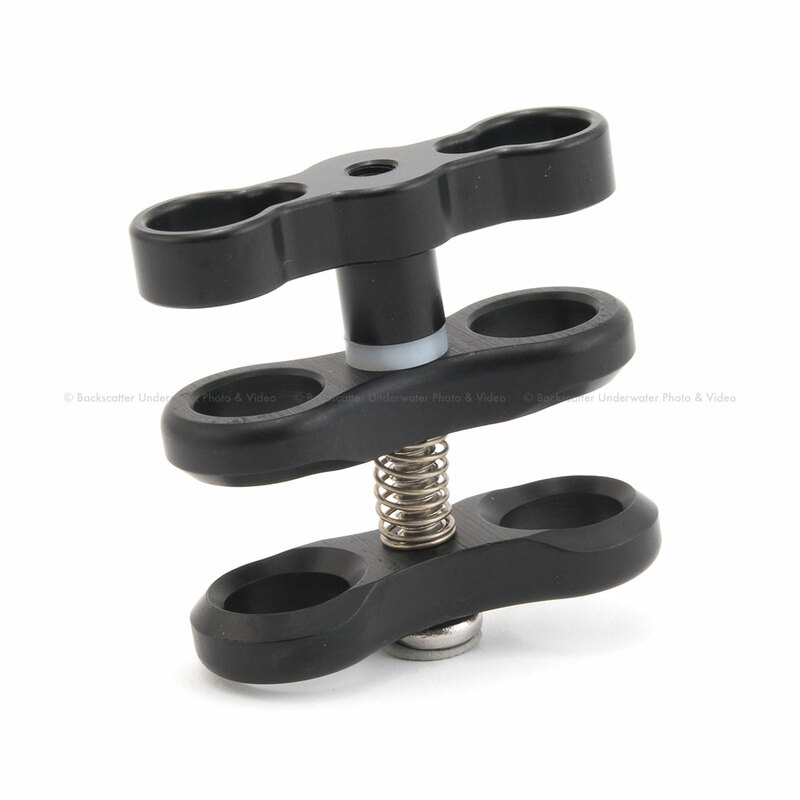 The threaded part has a slit to drain water from gap between two lenses to easily separate combined lens underwater. Highly versatile screw typ, M67 Mount or 67mm, compatible. The UCL-165M67 is directly screwed on a housing which has M67 lens ring. For a housing which does not have M67 lens ring, the UCL-165M67 is attached via dedicated M67 Mount Base.